The Robert Bowne Foundation supports the development of quality programs that offer literacy education to children and youth of New York City, in the out-of-school hours, especially for those living in economically disadvantaged neighborhoods. Please note the Foundation is closing in December, 2015, and we are no longer accepting proposals or inquiries. We are funding only our current and former grantees. Where Have We Been? Where Are We Going? How Do We Get There? In this Networking Meeting, through hands-on activities, participants will have the opportunity to reflect on what they have learned about literacy, what comprises “good” learning experiences and what kind of learning experiences are needed to continue their professional growth. Data-Driven Decisions: A Myth or Reality for Out-of-School Time? This article was originally published in Youth Today. Kim Sabo Flores is senior vice president at Algorhythm. Contact her at info@algorhythm.io. 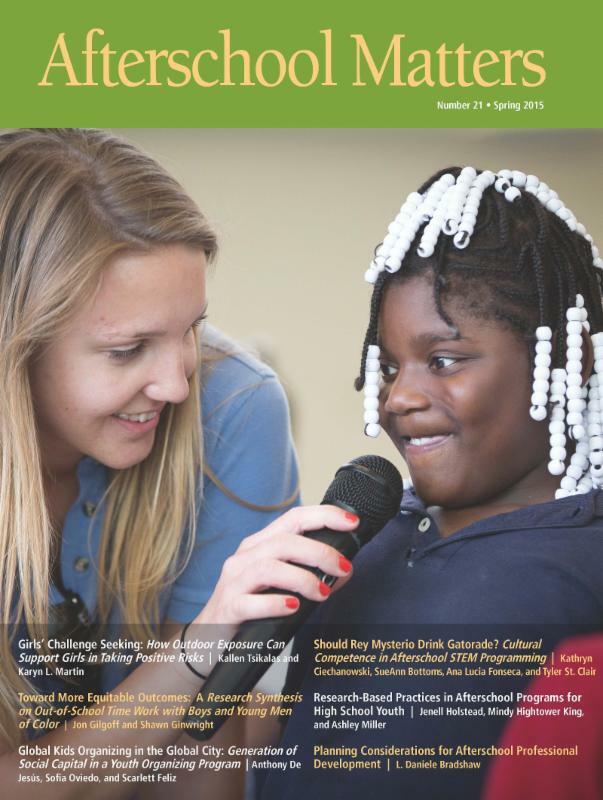 The Accordion Effect: Is Quality in Afterschool Getting the Squeeze? Expect to Connect! Meet us in Atlanta for Beyond School Hours XXII! Summer Brain Gain: Incorporating Literacy Interventions, 21st Century Skills, and Good Old Summer Fun to Stop the Summer Slide!